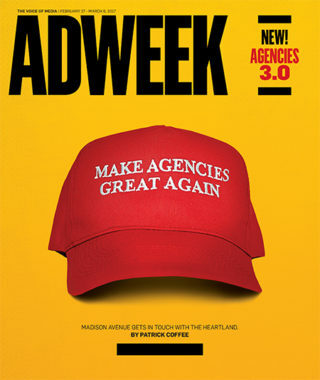 Faced with the relentless onslaught of digital change, agencies have been forced to adapt quickly or risk irrelevance. 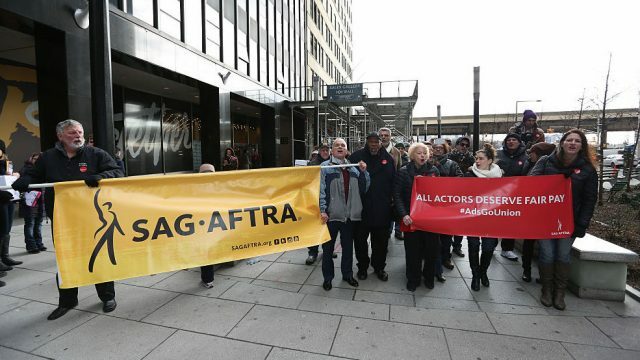 For the most part, the industry has responded in some form or another. 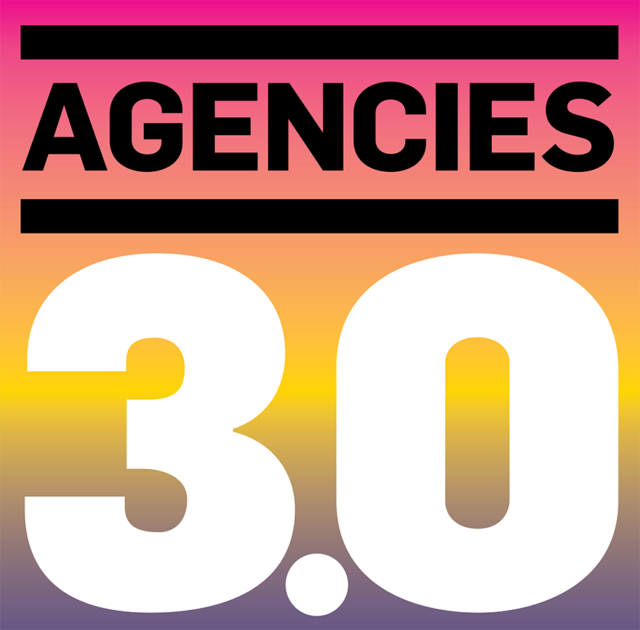 Our list of Agencies 3.0 aims to shed a light on those shops that have adapted most nimbly. In most cases, they’re small, independent shops whose size allows for fast adaptation, be it making use of earned media, bringing clients deeper into the creative process, or even embracing automation on their own scales. Here’s a sampling of shops that have earned the attention. 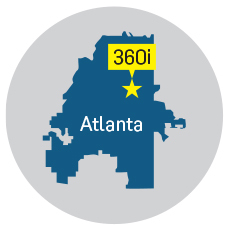 A granddaddy among digital agencies—it started as a search specialty shop in 1998—360i has adapted to the changing needs of the marketplace as it heads into its 20th year. After merging in 2005 with New York agency Innovation Interactive, founded by Bryan Wiener, 360i dived heavily into social once its bona fides as an SEO specialist were cemented. Then in 2011, it added brand strategy as an integral part of its offerings. Last year, the shop evolved into a full-service media operation following its merger with fellow Dentsu Aegis Network agency Vizeum, but never abandoned the tools it learned and developed along the way. 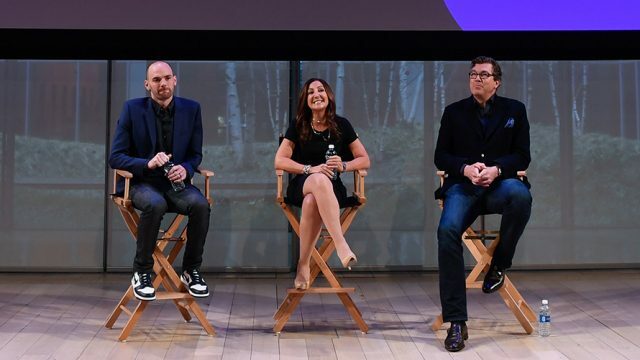 The end result is what CEO Sarah Hofstetter dubs “alchemy:” 360i’s broad offerings to deliver a deeper execution of the interplay of paid, earned and owned media. New analytical units including the Contextual Actions Platform, which blends search with real-world data, produced work for clients like Red Roof Inn, for which it paired flight-cancellation and traffic data with the hotel chain’s mobile search efforts, and Canon, for which a Cannes Lion-winning effort displayed real-time photo tips incorporating weather, traffic and other information via digital out-of-home media. The agency bristles with other advanced analytics tools like F3 (the fractional factorial framework), which tests ads and ad formats for maximum effectiveness, and a predictive bidding process that tackles the problem of bid optimization around campaigns with low digital profiles. Call it the little media agency that could. 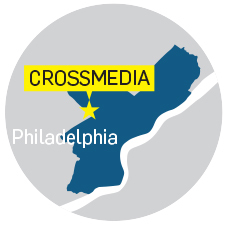 Crossmedia, formed in 2000 and allied with German media independent Crossmedia GmbH, has worked to outfit itself with all the tools of its larger holding company rivals. Its analytics arm Redbox (not to be confused with the DVD-rental firm) sits at the center of the operation, its aims ranging from standardizing real-time advanced attribution for all clients’ online and offline media and sales to matching anonymized IDs of U.S. Bank’s customers across several business verticals to optimize media spend for maximum return. Last year, Crossmedia formed its own programmatic unit, claiming to be the first independent media agency of its size (total $350 million in media spend) to do so. For co-founder Martin Albrecht, a media-buying operation underscores Crossmedia’s belief in delivering transparency to clients—by controlling its own programmatic destiny, the shop ensures clients it’s not double-billing them. 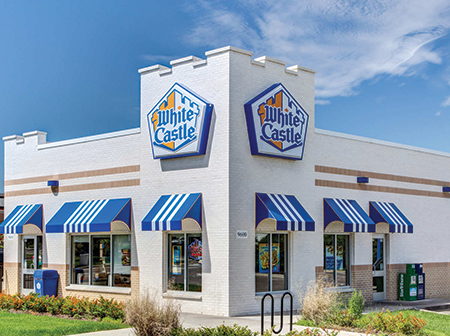 Crossmedia recruited five chefs to create original recipes using White Castle sliders, hoping to change the burger chain’s image as hangover food. To that end, the shop—which is known for serving burgers to staffers every Friday afternoon—created a campaign for White Castle that partnered with Tastemade and Foodbeast to recruit chefs in five cities to make their own unique recipes using the chain’s sliders—a bid to turn consumers’ thinking that it’s not just a place for late-night hangover-busters but serves what it calls “crave-able” food. —M.B. 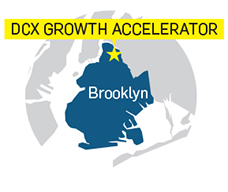 DCX Growth Accelerator is the 12-person, Brooklyn-based shop behind such social-activism efforts as #JessesPricedOut and airBnBodega.com on behalf of a local business, Jesse’s Deli, threatened by a rent increase—covered by media outlets ranging from The New York Times and NPR to Fox News. 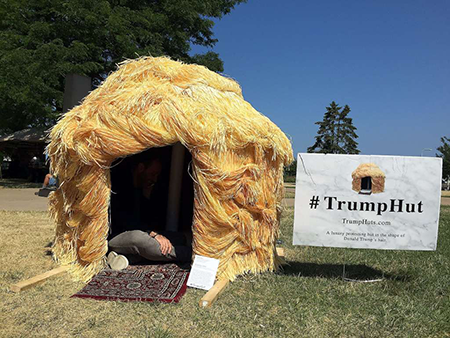 More recently, DCX got a lot of attention for its “Trump Huts” campaign—centered around a group of “protest huts” in the shape of President Donald Trump’s hair placed outside of Trump Tower in New York to dramatize the growing wealth divide. 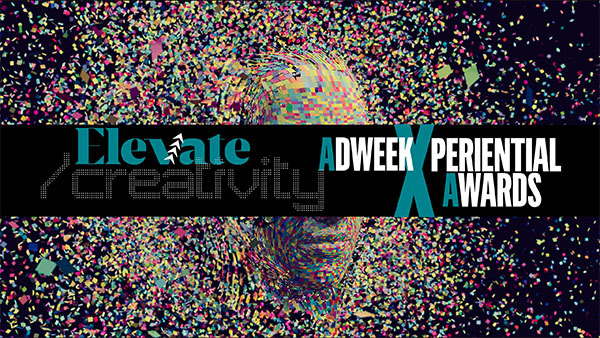 DCX’s attention-getting campaigns have helped it land a number of major consumer brands as clients as well, including Coca-Cola, L’Oréal and Rémy Cointreau and rapidly growing tech clients like Fiverr and Meetup. In a bid to draw attention to the growing wealth divide in the U.S., Brooklyn-based indie DCX created these protest shelters in the image of our president’s hair. 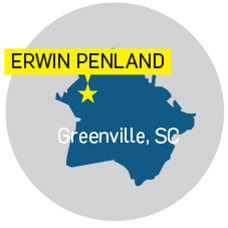 Erwin Penland is a 30-year-old creative shop that not only makes ads but also consults for clients and even builds tech for them. So besides launching a branded content series for luggage maker Tumi that employed a wide range of personalities (a Formula 1 driver, a pro skateboarder and the like) sharing their travel experiences with Tumi’s high-end 19 Degree suitcase, EP also built a content hub to which viewers of the series were directed, resulting in 11,000 product purchases via clickthrough. Or take a web video series created for nitrogen-infused Califia Nitro coffee beverage, in which EP’s creative directors were let loose with cameras and came back with footage of prospective customers that resulted in the series, backed by a paid social effort. It launched in August and netted over 20,000 page views to WTFisNitro.com, led to over 23 million impressions across paid social tactics, and doubled the client’s benchmarks. “We haven’t reinvented advertising. 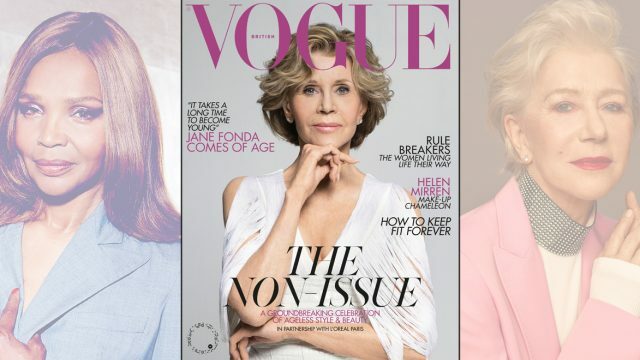 We’re still an ad agency … but brands and people keep changing, so how we approach a business challenge, how we create and talk to people have to keep changing as well,” says president and CCO Con Williamson. 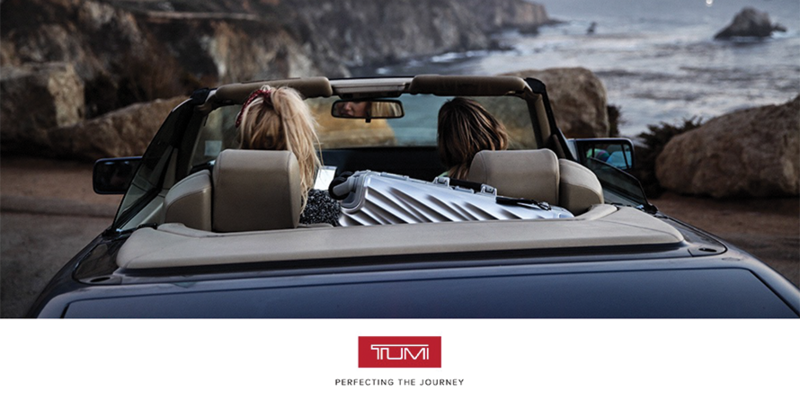 For Tumi, the agency developed a branded content series that tagged along with several personalities, including a Formula 1 driver and a hat designer. In the case of Lenovo, which wanted to prove its indestructibility, the shop got literally sadistic by putting products through torture. The results of the “Beatbox Torture Test” for its ThinkPad X1 Yoga product, executed on Lenovo’s Facebook page, delivered 340,000 views, 183,000 likes and 2.6 million impressions in a week. 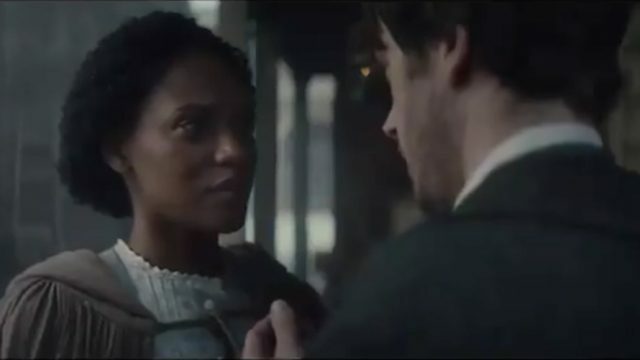 “It’s still about good ideas first; that part is timeless,” says Williamson. “Our relationship with [clients] is: Don’t show me more of the same … show me something I haven’t seen before. We find the headroom, and we begin to tinker.” —M.B. The vision driving FCB/Six is clear: ads need to be rewired to achieve one-to-one marketing in which no two people ever experience a brand in the same way by creating more sophisticated customer connections. 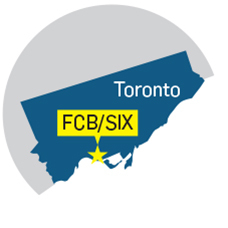 FCB/Six wants to be the agency to do it. The Toronto-based, 75-person shop has roots in the CRM world, but president Andrea Cook, a self-proclaimed data addict armed with a fully integrated agency background, has set out to build a business in which clients “bend toward technology and data” but also toward more focused creative output framed by insight. “We are moving to a place where there is zero windage,” says Cook, basically eliminating waste in the millions of brand interactions in order to create custom activations powered by automation for individuals, at scale. The latest example of FCB/Six’s marketing philosophy debuted this month for Drug Free Kids Canada. Titled “The Call That Comes After,” the campaign aimed at combating teen impaired driving is an integration of five platforms: IBM’s Marketing Cloud, Oracle Marketing Cloud, SMS, YouTube and an on-demand video rendering engine. The creative starts at TheCallThatComesAfter.com, where parents create a video clip for a teen and share his or her name and cell number and the name or nickname they use for a parent. The video, which is sent to the teen, shows the dire consequences of driving on drugs, followed by a series of frantic texts from a parent asking if they are alright. The texts then make an unexpected shift as the increasingly frantic messages begin showing up on the teen’s phone, jarring him or her from passive viewer to a real-time participant. “What we were looking for was a digital tool that would connect with both parents and their kids on the issue of drug impaired driving,” notes Marc Paris, executive director of Drug Free Kids Canada. He says the real challenge to FCB/Six was to connect with teens via their mobile- and text-first world, while being powerful enough for them to pay attention to it. 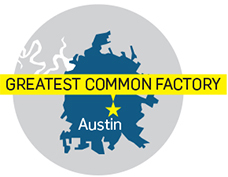 A small agency started six years ago by GSD&M expats, Greatest Common Factory (GCF) pairs multidiscipline teams with a range of clients—from the world famous to the hyperlocal. “Bringing the client into the kitchen,” as the agency puts it, enables real-time insights to be put in the market more quickly. For example, Charlie Kordes, chief marketer for client SafeAuto, leads a team that is involved with GCF in every element of the creative process—from brainstorming to being on the set while ads are shot. The results have been phenomenal. GCF’s “Enjoy the Road Ahead” helped curb seven straight years of losses at SafeAuto, leading to 38 percent growth in new quotes and 36 percent in sales. GCF’s work on behalf of client SafeAuto car insurance turned around poor results to deliver a 36 percent surge in sales. GCF has implemented its approach for clients from Nike to The Salt Lick, a local barbecue joint. 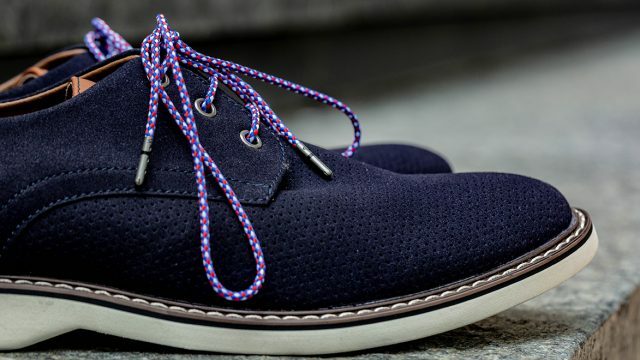 John Trahar, creative partner at Greatest Common Factory, lays out the philosophy behind how GCF does business: “We realized that clients are buying ideas that have to be made into effective content that generates results. It doesn’t come from meetings; it comes from real conversations. 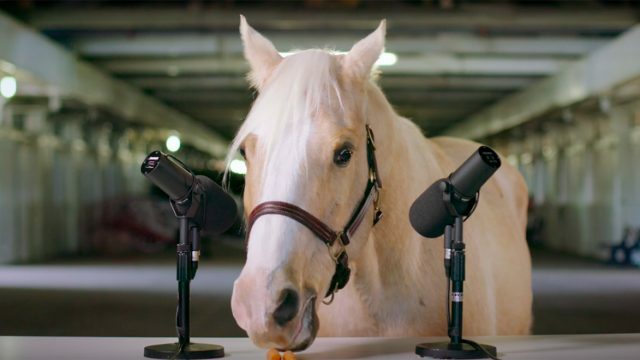 We discovered that great work based in relevant brand truth occurs more quickly and reliably in a dialogue with the client than in a pitch to the client. So we let our clients into the process itself.” —T.C. Agencies breaking out of the initial shock of disruption take many types of first steps. They pen new mission statements, adopt—or buy—new capabilities and/or tech, or seek new talent profiles to recast the ranks and culture as ultra modern leaning and 3.0. 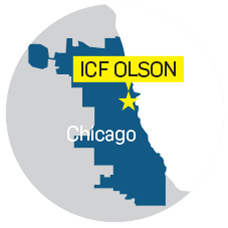 ICF Olson’s move was to create a collective. Formed out of a traditional network model, the 900-person shop, which is headquartered in New York, built four specialist agencies across what it determined to be the four sectors most crucial to success in the brand marketing ecosystem: creative expression, public engagement, customer relationships and loyalty, and digital experiences. The model is designed to perform nimbly but at scale. To that end, its foundation capability, borne out of creative shop Olson, is a proprietary tool called anthrolytics. 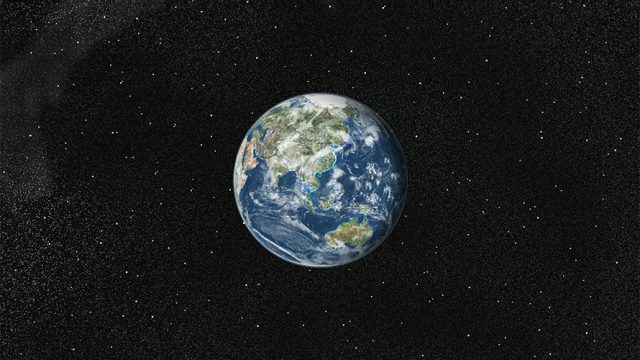 The tool is a marriage of the empathetic point of view of anthropology and the science of analytics. The goal is to help brands better understand, think like and serve the customers they hope to reach. “It has been exciting to look at where the market is going and building for the future,” says Louise Clements, global agency lead for ICF Olson, adding that a collective allows the firm to be client-centric while leveraging specialists with laser focus from their four shops. ICF Olson built social conversations that engaged kids for Bauer. Regarding anthrolytics in practice, Clements points to the work that ICF Olson has been doing with hockey apparel brand Bauer. When the agency took on the business 13 years ago, it was No. 4 in its category. 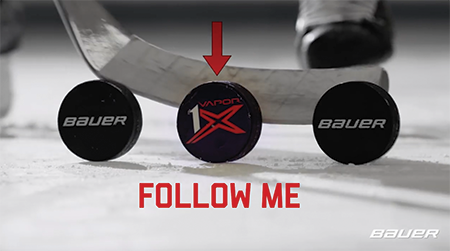 By understanding that hockey-crazed kids rather than their parents drove brand conversations, ICF Olson turned away from paid media and, via an app, built a new social language for that audience. Bauer is now the category’s top brand, and by 2008, industry accolades, including Effies, started rolling in. “We are not mired by old legacy systems that we can’t get rid of,” says Clements. “We are purpose driven.” —J.C. When Dex Deboree and Seth Epstein, co-founders and managing partners of Los York, purchased a less-than-successful production company four years ago, they spent the first two years figuring out why the firm was failing—before transforming it into the successful agency it is today. “We saw the problem as something much bigger than just the company having a problem and really the whole infrastructure of advertising really shifting. That created who we are today and why we exist,” explains Deboree. With Los York, the goal was to create an agency that would take the traditional advertising and production skill sets and create one seamless operation that does everything under one roof. Think of it as the Swiss Army Knife version of an agency. 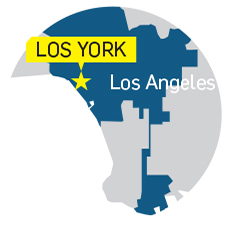 Since opening its doors, Los York has helped a number of brands—including FitBit, Motorola and Nike iD—come up with world-class creative at scale, but often with smaller budgets. Recently, the agency worked with the Jordan brand to launch Carmelo Anthony’s 12th shoe style, the Melo M12. Unlike previous campaigns the agency created for the brand, with “Built for More” the team worked directly with the New York Knicks star to tell a more personal story that focused on Baltimore, where he grew up and developed his talents. Los York tapped into hoops star Carmelo Anthony’s humble Baltimore roots to help launch his 12th shoe style under the Jordan brand. “The concept co-developed with him and came out of his own voice,” notes Deboree. 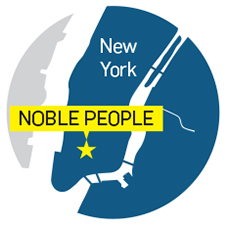 The founders of Noble People, who include chief creative strategist Todd Alchin and COO Lindsay Lustberg, all led media departments at renowned creative shops such as Wieden + Kennedy and CP+B. Noble People’s client roster lists PayPal (including global commerce tool Braintree and money transfer service Venmo), Slack and Honest Tea. Noble People’s work for Braintree rewarded coders with free coffee if they could decipher coded messages at coffee bars in San Francisco and other markets. The independent shop prides itself on doing more with less. In 2016, Noble People cut Braintree’s display spending that targeted the coders and developer community by 70 percent year over year, shifting the remaining direct-response dollars to a thought leadership program. Highlights included video podcast integrations and a continuation of the prior year’s Code for Coffee Tour, which offered web developers free java at coffee shops in San Francisco and other markets if they could read Braintree’s coded messages on sandwich boards and the like. 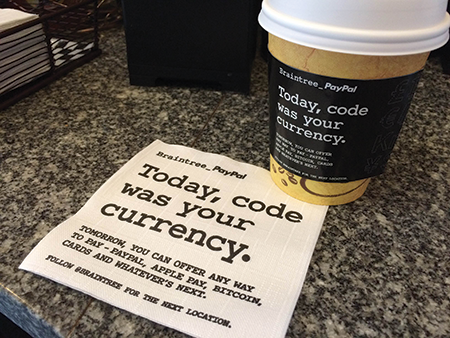 For a cup of coffee, source code became developers’ currency of the day. Noble People also struck a yearlong sponsorship with TechCrunch Disrupt. The result: sign-ups have continued to increase by 50 percent. As part of a major recast of its global structure announced in late January, Ogilvy & Mather Worldwide formed Ogilvy Delivery, which is designed to offer clients a blend of production, project management and tech services with the goal of moving work out of concept into reality in a more agile fashion. At its launch, Ogilvy & Mather Worldwide CEO John Seifert said the formation of Delivery revitalizes the agency’s commitment to the critical craft skills required by “art of making” in a rapidly changing digital environment. 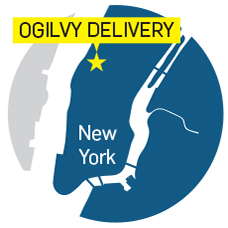 A year in the making, Delivery’s blueprint pulls insights from Ogilvy’s global leaders regarding emerging talent needs and underlying technology platforms to better meet clients’ increasing complex and shifting needs. “Simply put, without world-class delivery we will not be able to produce great work and deliver the value our clients seek from their marketing investment,” Seifert explained in a company memo. Seifert described Delivery as operating across three key pillars: a program management office, a studio ecosystem and a developing technology function that will bring infrastructure solutions to the agency and clients, both of which need to better “navigate and negotiate” a post-disruption world. Former OgilvyOne Worldwide president and COO Günther Schumacher will lead Delivery as worldwide chief delivery officer. He will work closely with chief technology officer Mike Tidmarsh on Delivery’s emerging tech. 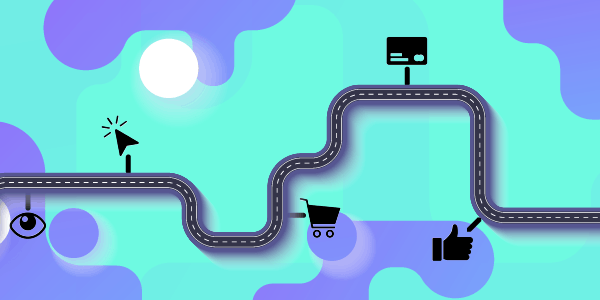 Schumacher sees Delivery as an answer to a fundamental paradox that exists in the brand-marketing ecosystem: while the barriers around brand creation have all but disappeared, the world where that creation emerges is massively complex. 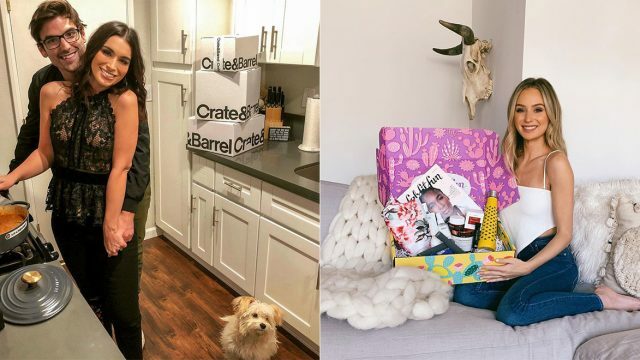 While not naming them, Schumacher says Delivery is in the process of working with a large London-based CPG client and a U.S.-based b-to-b account in transforming their teams, redefining the content and cadence of client culture and conversations, and redesigning the traditional service model. This story first appeared in the Feb. 27, 2017, issue of Adweek magazine. Click here to subscribe.